The Boardman Fire Department, working in conjunction with the American Heart Association, currently offers CPR and First Aid classes to anyone interested in participating in these classes. All basic life support classes offered by the American Heart Association are taught at the Boardman Fire Department’s Training Center. Our department has adult and infant CPR mannequins. Upon completion of the course, a card will be issued as proof of completion of the class. Class sizes are usually limited to 10 per session. 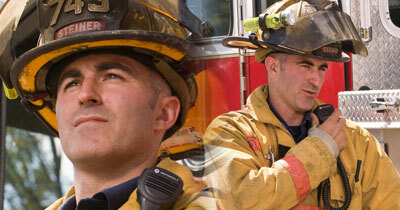 All fees must be paid before class time to the Main Fire Station at 136 Boardman-Poland Rd, Boardman, OH 44512. 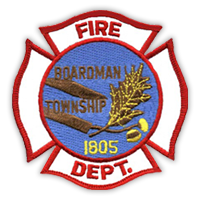 Checks are to be made payable to the Boardman Township Trustees. There are no classes scheduled at this time, feel free to contact our host organization, Lane Ambulance, at (330) 652-0066 for a more current class schedule.